As a leading board-certified sports medicine specialist and orthopedic surgeon, Brian Woebkenberg, MD is known for caring for patients who have complex injuries and chronic conditions. Dr. Woebkenberg is currently accepting new patients at Norris, Blessinger & Woebkenberg Orthopaedics & Spine in Jasper, Indiana. After completing his undergraduate studies at Wabash College, Dr. Woebkenberg went directly into medical school. He earned his medical degree from Indiana University School of Medicine, then went through an orthopedic surgery residency at Madigan Army Medical Center in Tacoma, Washington. To further his expertise, Dr. Woebkenberg went through rigorous continuing education courses to become board certified in general orthopedics through the American Board of Orthopaedic Surgeons. He even has a subspecialty board certification in sports medicine, making him a go-to practitioner for competitive athletes. Dr. Woebkenberg served in the United States Army until 2011. During his time in active duty, he was deployed to Baghdad, Iraq in support of Operation Iraqi Freedom in 2008. After he completed his military service, Dr. Woebkenberg went into private practice. 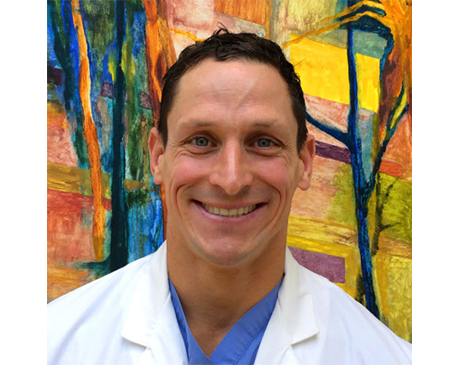 When Dr. Woebkenberg is away from the clinic, he strives to stay active by participating in CrossFit® and running. He enjoys spending time with his family and children.